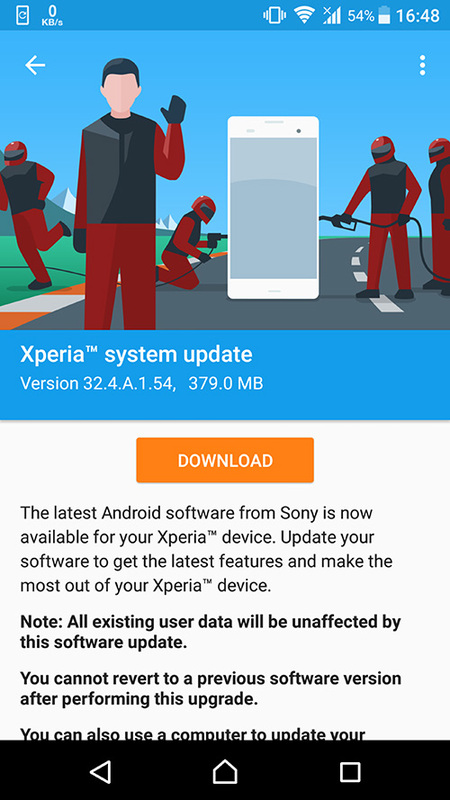 Sony Mobile has started to roll a new minor firmware update to their Xperia Z5 Series, Z3 Plus and Z4 Tablet with the build number 32.4.A.1.54. This minor update keeps the device on Android 7.1.1 Nougat. This will replace the previous build 32.4.A.0.160 with the new build number 32.4.A.1.54. As for the changes there is no change-log, but the security patches has been updated to September first from previous June security patches. 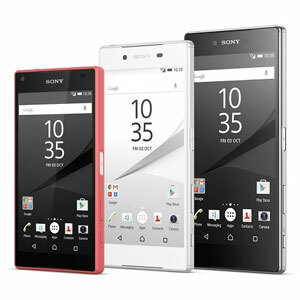 Update is available for Xperia Z5 (all variants), Xperia Z5 Compact (All variants), Xperia Z5 Premium (all variants), Xperia Z3+ (all variants) and Xperia Z4 Tablet (SGP771) at the moment. Stay tuned. If you installed the new update share us your impressions.